Gialiskari. 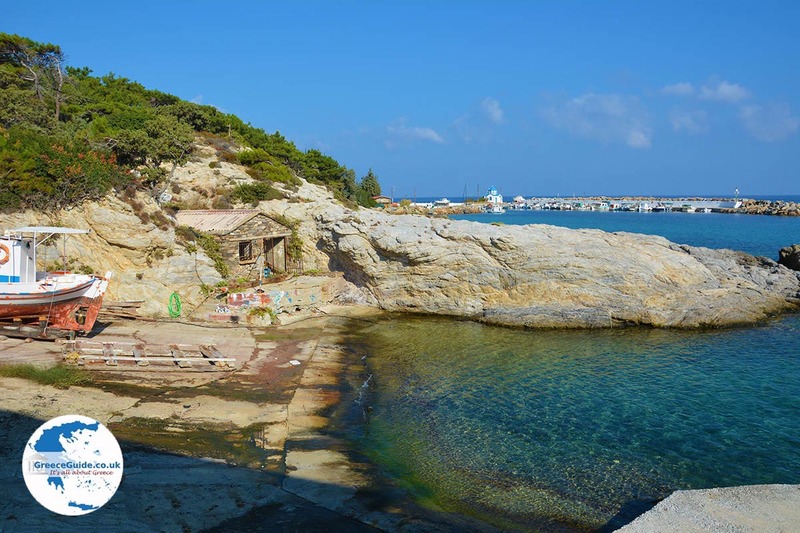 Gialiskari is a seaside town in the north of the Greek island of Ikaria. 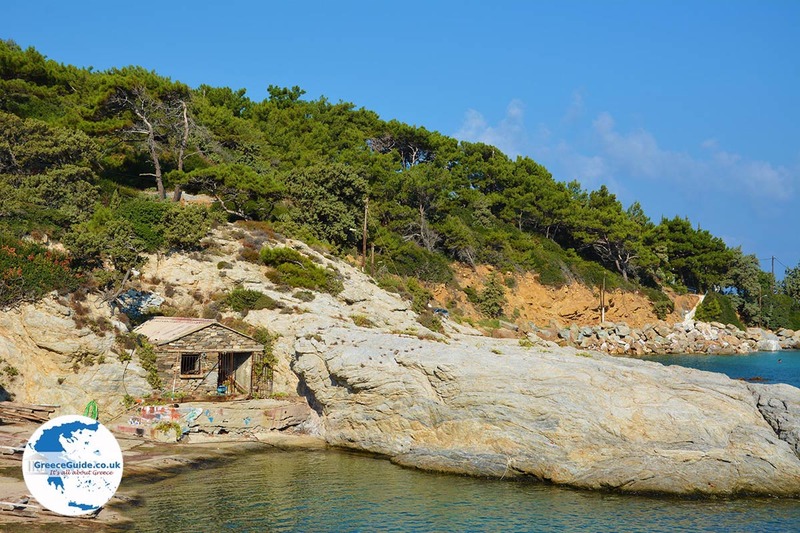 It is located 39 kilometers northwest of the capital of Ikaria, Agios Kirykos and two kilometers east of the popular resort of the island, Armenistis. 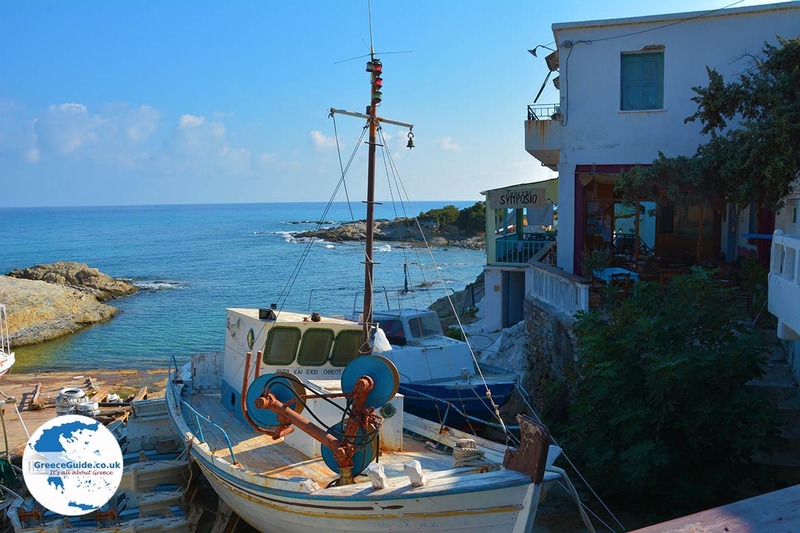 Gialiskari is a very nice fishing village with some charming tavernas and seafood restaurants. Gialiskari is best known for the church in the port, which is seen very often on postcards. 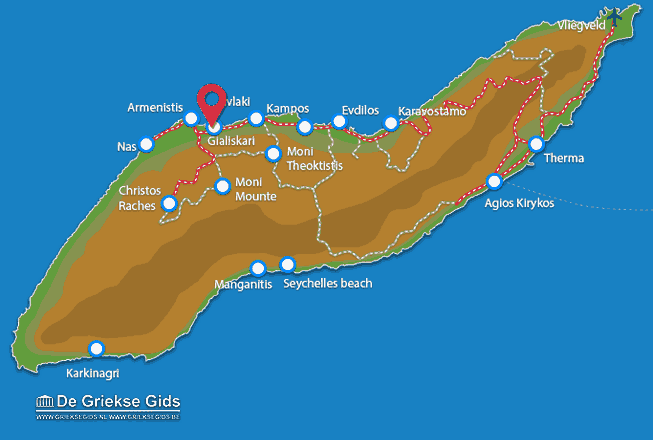 Gialiskari resembles Armenistis, the only difference is that it is quieter in Gialiskari. 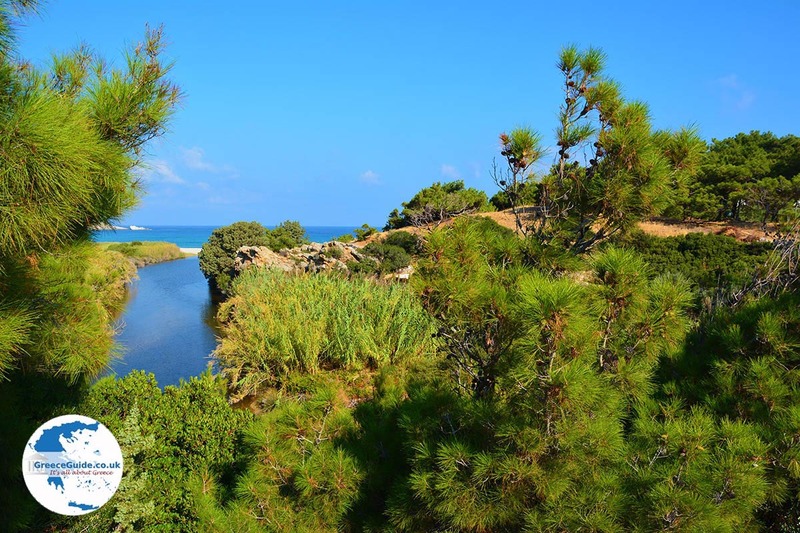 The houses of the village are surrounded by pine trees and it looks very picturesque. 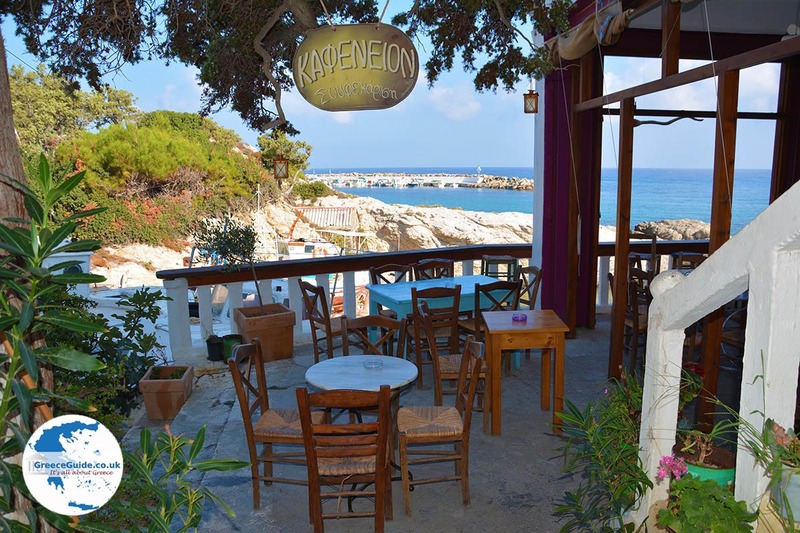 The terraces are very nice, when you are here, you really feel like you're in Greece. 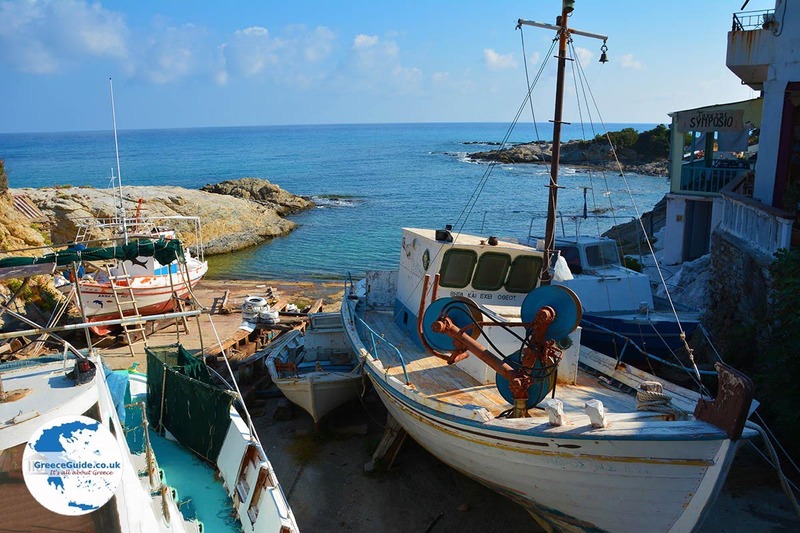 In the village next to the harbour and next to the tavernas, fishing boats are being restored. 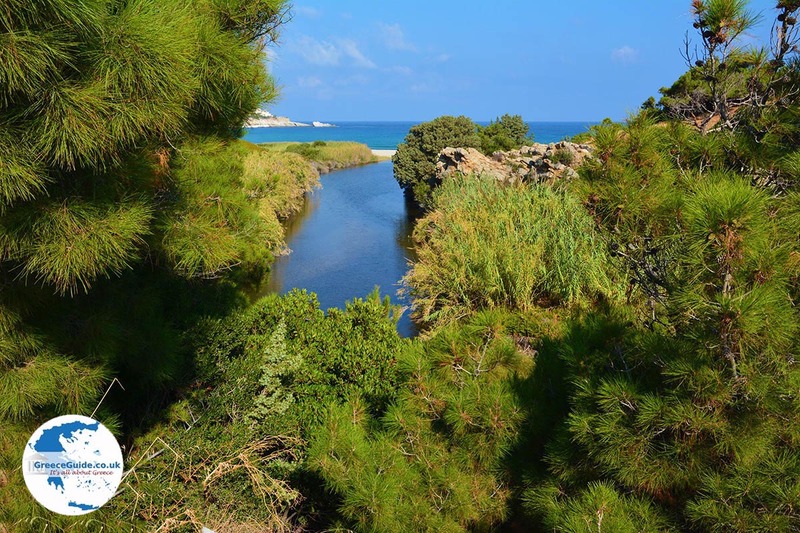 Would you like to swim, however, then you should take advantage of two beaches that are within walking distance, direction Armenistis; the beaches of Mesakt and Livadi. 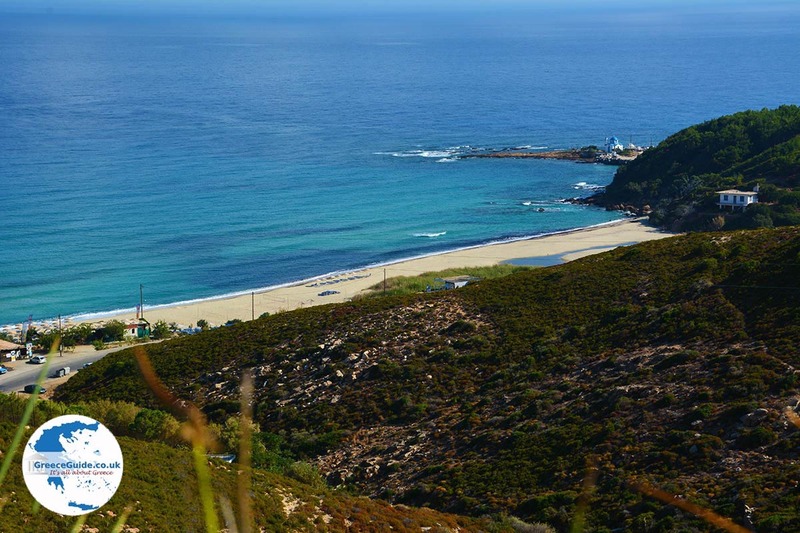 These two beaches are among the best on the island and are well organised. 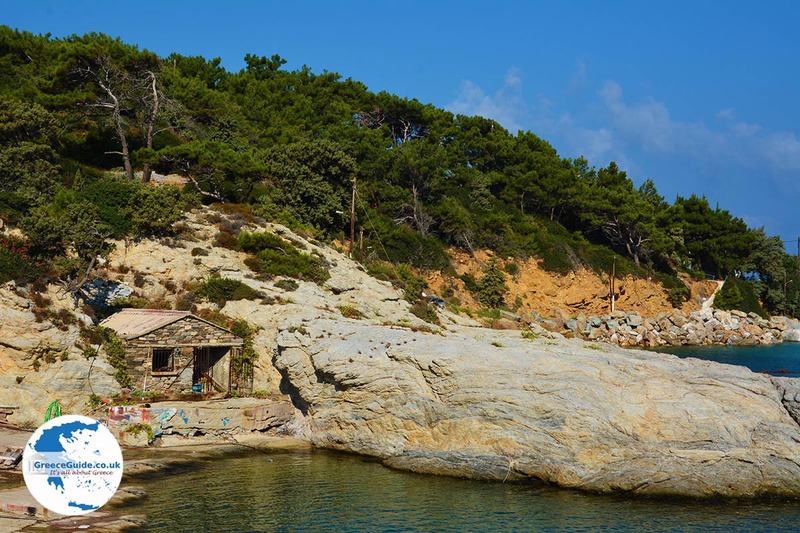 In Gialiskari are many nice hotels and apartments, and we think this is an ideal place for a quiet but very pleasant summer holiday. 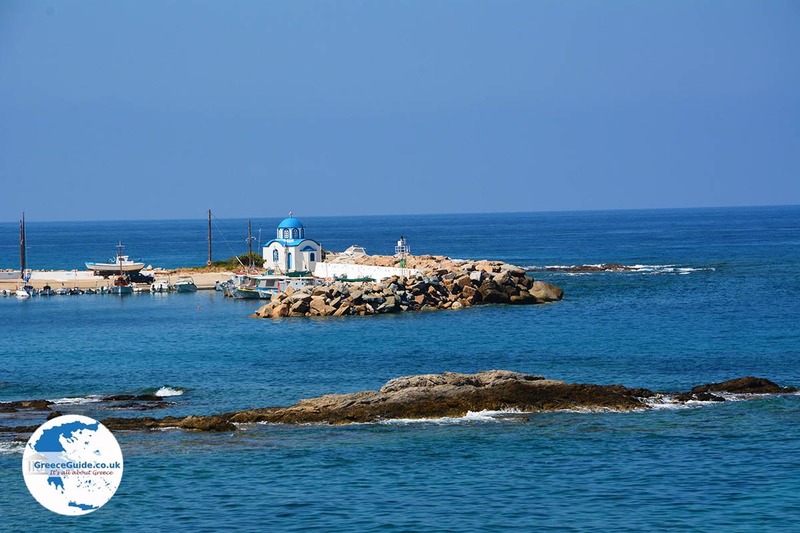 Ikaria: Where on the map is Gialiskari located?